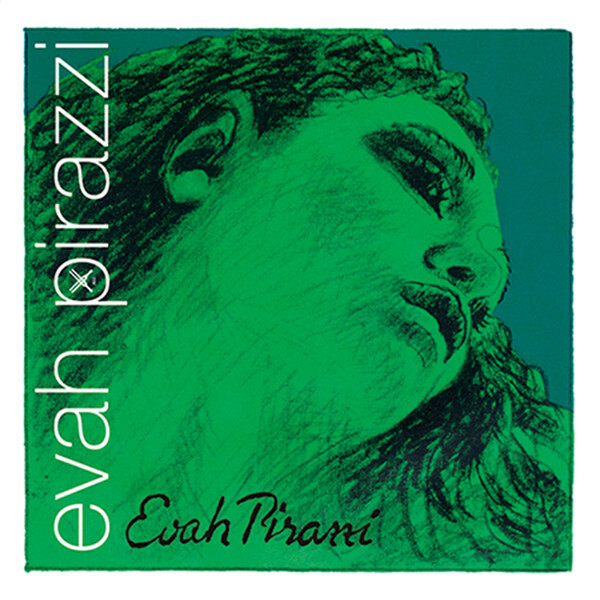 The Pirastro Evah Pirazzi Violin G String features a comfortable feel for the developing musician. The core is made from synthetic gut fibre, which produces a warm sound with complex overtones. The silver winding adds a layer of protection to the string's core, as well as adding depth to your overall sound. This model has a light gauge tension to achieve a more expressive response range. This string features a ball tailpiece end and is designed for full size violins.